September 20, 2010 (LaGRANGE, NC) — RHA Howell’s Bear Creek Center in LaGrange will serve up plates of barbecued chicken plates with all the trimmings on Friday, October 1, from 11 a.m. until 2 p.m. The dinner is a fundraiser to support the individuals RHA Howell serves at its Walnut Creek, Bear Creek and Magnolia Place group homes. 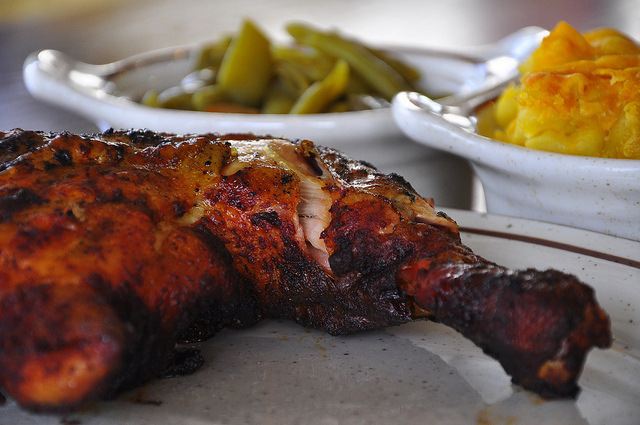 For $7, diners will receive half a barbecued chicken, potato salad, greens beans and a roll, plus a homemade dessert. The event will take place at the Bear Creek Chapel. Diners are invited to eat-in, take out, or by order for delivery. For more information and to place delivery orders, call Elizabeth McNeil or Charlene Smith at 252- 778-3524, or Deana Newcomb at 252-566-9181. RHA Howell’s Bear Creek, Walnut Creek and Magnolia Place are Intermediate Care Facilities for the mentally retarded (ICF/MR). For more information on RHA Howell, visit www.rhahowell.org. 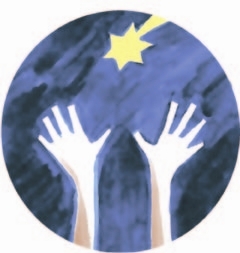 RHA Howell, Inc. is a non-profit organization that has, for over 35 years, been dedicated to helping people with special needs, and their families, make choices to live more independently. Integrity, high standards for quality and hard work are at the core of every RHA Howell disability assistance program. RHA Howell’s services are provided statewide. For more information, visit www.rhahowell.org.